Chadshunt is a small village near to Gaydon. It has a church with architecture dating back to the 12th century, behind which is Chadshunt Hall. A well preserved example of a Post Medieval landscape park which was created around 1714. The surviving features include a patte d'oeil, a formal canal flanked by trees, a raised summerhouse and avenues converging on the house. 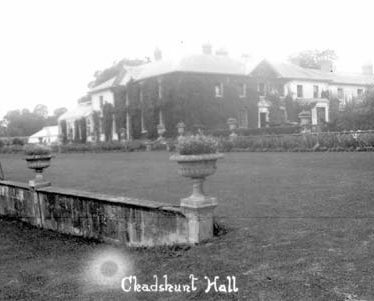 It is located at Chadshunt. The Medieval parish church of All Saints, Chadshunt. This church was built in the 12th Century, with later alterations in the 13th, 14th, 15th and 17th Centuries. The church is located 100m to the south west of the fish pond in Chadshunt. A cropmark is visible on aerial photographs which may indicate the site of a former quarry. It is situated 700m south of All Saints Church at Chadshunt. The site of a cross dating to the Medieval period standing in All Saints churchyard, Chadshunt. The base of the cross with two steps and the socket stone still survive. RAF Gaydon was a Second World War bomber airfield. It opened in 1942 as a satellite airfield to RAF Chipping Warden and later to RAF Wellesbourne Mountford. It is located 1.5km north of Chadshunt church. Medieval and later ridge and furrow cultivation in Chadshunt Parish. In some areas it is survives as an earthwork. Elsewhere it is visible on aerial photographs. The site of a deserted settlement at Chadshunt which dates to the Medieval period. Earthworks of house platforms, enclosures and hollow ways were once visible. 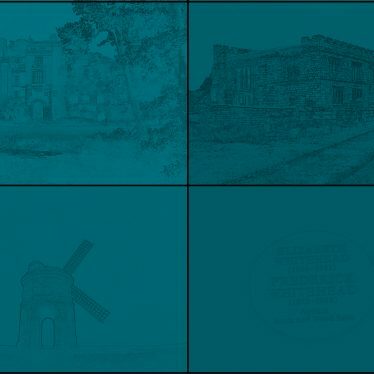 However, some of the earthworks represent houses and roads that were still in existence in 1839. Site of Oratory 100m W of Church, Chadshunt. The site of an Oratory, a private chapel, which dates to the Medieval period and stood in the church yard at Chadshunt. It appears to have been a place of pilgrimage in the Medieval period. 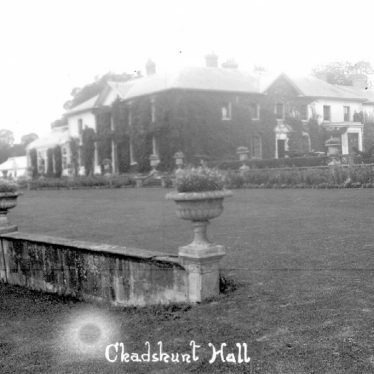 This map shows markers for every photo, article, historic site and catalogue record within the Chadshunt category.